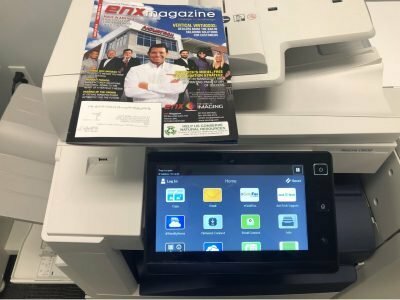 Most copiers have 6-8 new firmware versions (systems software) released every year to fix security issues, operational issues or new compatibility issues. Some updates are to add new functionality. 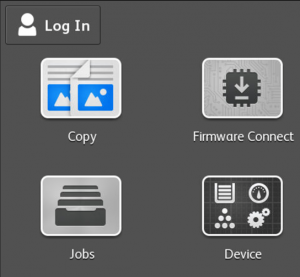 With Just·Tech’s Firmware Connect App, firmware updates on many Xerox models are automatic. Decrease customer or partner workload as updates can often take an hour to perform on-site. With the Firmware Connect App, firmware is downloaded and installed in sequential order of approved firmware versions and all settings are kept at the device.